We’ve been in operation for more than 6 decades, and Springbok Atlas Tours & Safaris has a wealth of knowledge to share about Southern Africa’s top destinations. 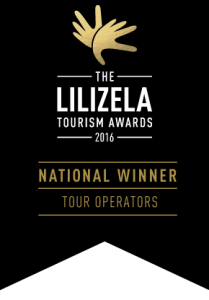 Your touring experience will be enhanced by learning more about Port Elizabeth and its highlights. 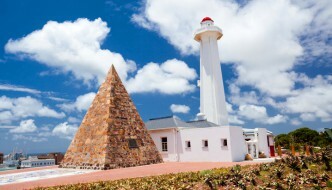 Rich in culture, colonial history and natural history, Port Elizabeth and its surrounds are fascinating and picturesque.